Why was a construction company involved in a honey bee rescue? It started last summer when NDC was hired by a Stanfordville homeowner to make some exterior repairs on a 3-story farmhouse. During our walk thru, we couldn’t help but notice honey bee activity in a main area where we were going to be working. 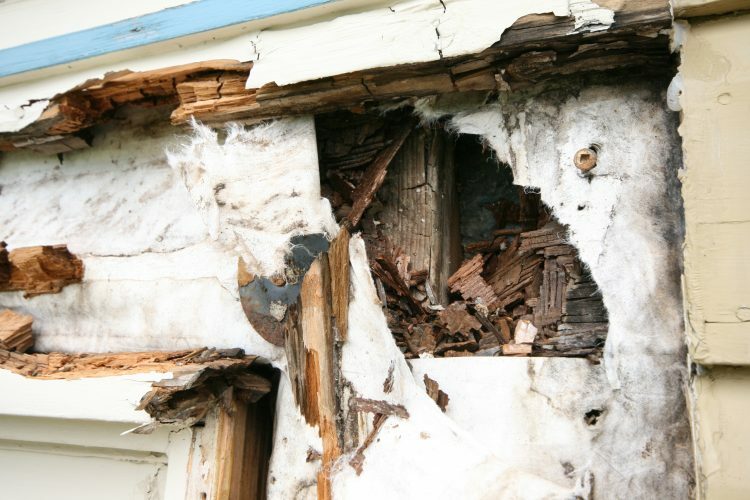 Ask Your Contractor: How do I Stop Exterior Wood from Rotting? Ask Your Contractor: Is My House Settling?